We host open days throughout the year, so if you’d like to see our tipis up close and personal (which we highly recommend you do!) then be sure to check this page for all of the details regarding our amazing open days! 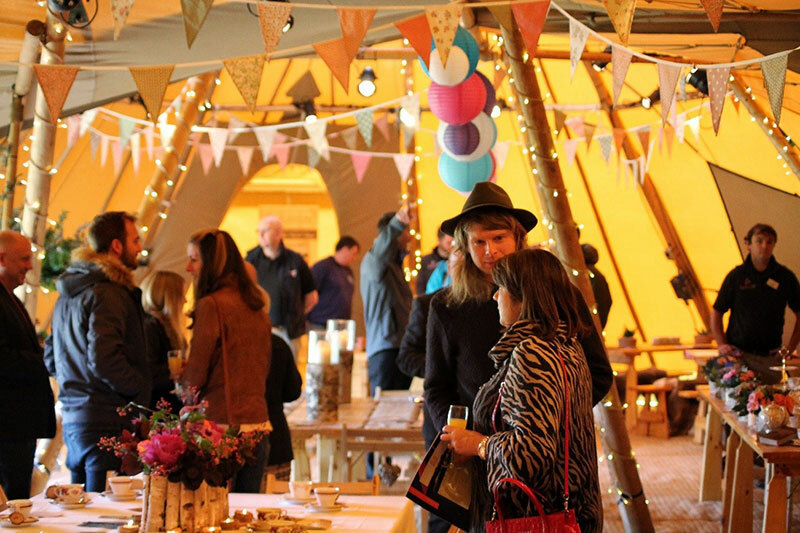 Our open weekends are the perfect opportunity to meet the team and see our tipis & marquees in all their glory. 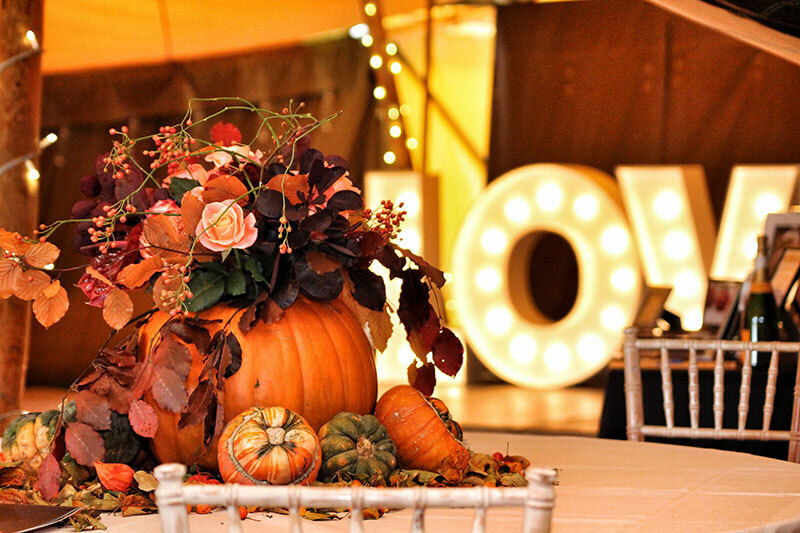 If you’re needing a little inspiration or want to show your family and friends your dream party or wedding venue, then this is the perfect chance to do so. 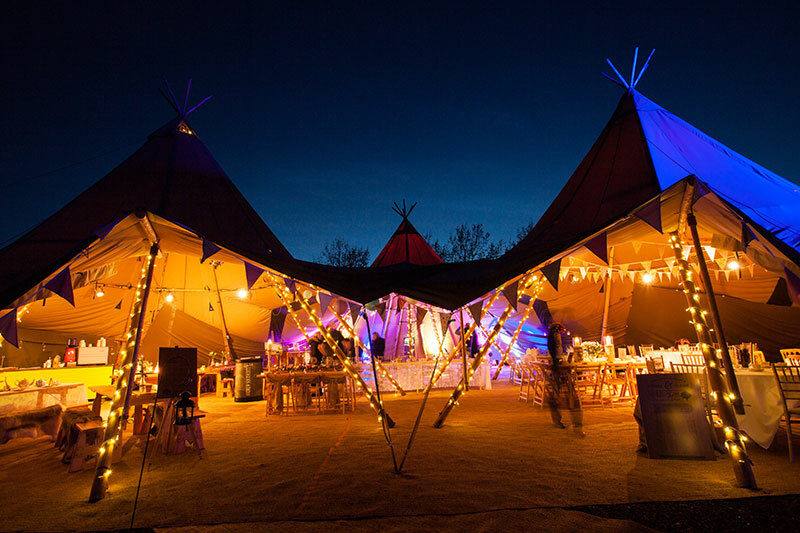 On the open days, our Tipis & Marquees will be set up with a selection of different layouts, furnishings and finishing touches, to give you as much inspiration for your venue as possible. Some of our partners and friends in the industry will be there on the open day, too, so you can gather lots of information, ideas and pricing with regards to music, toilets, food, bars, flowers and much more. All About Me were brilliant from the moment we met them. James kindly came round to our house to talk us through the options, showing us pictures and answering our endless questions. We knew from that point that they were the company for us, but as James correctly said 'you have to see the Tipis up to see how unique they are'.